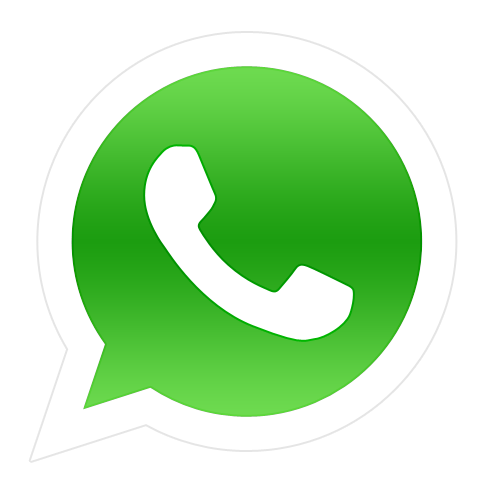 WhatsApp is now a popular app for smartphones that allow users to communicate persons in our phone’s contact list over the Internet messaging. The way it is gaining popularity, we can say that it will soon become main communication way instead of calls and texts on phone. We already know various ways to block call and SMS on Android phones. But what if the person is using in WhatsApp? The person can still send you chat messages even if you have blocked the call and SMS of the person on your phone.The worst thing is that WhatsApp has nothing for these kinds of person who try to irritate you without your permission. The best way is to block the person in WhatsApp too. To block a contact on your WhatsApp, open the recent chat screen and then select settings from the menu. Here, tap on Contacts. Here Tap the option “Blocked Contacts.” You will see NONE written in front of it. After tapping on “Blocked contacts,” tap on Add contacts icon and select the Contact you want to add. 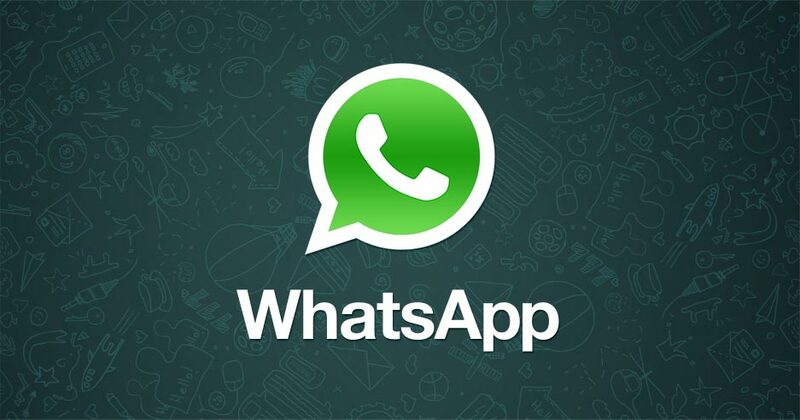 Now the blocked person will not be able to send you messages using WhatsApp app. To unblock the person, follow the similar way to reach blocked list. 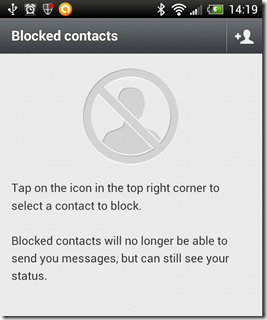 Here long press on the contact which you want to unblock and then tap on Unblock. 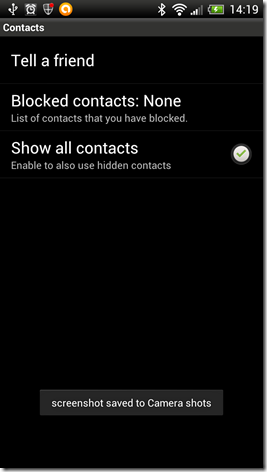 If the person is not in the contact list of your phone, you will also see block option in conversation. If you are iPhone user, you can see the similar way to block a contact in WhatsApp.